Rolex is the largest single luxury brand founded by Alfred Davis and Hand Wilsdorf since 1905. The tandem started as importers of Hermann Aegler's Swiss movements to England. 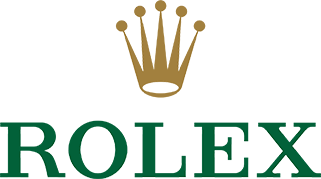 The brand’s name, Rolex, was created by Wilsdorf, it being onomatopoeic sounding like a watch being wound. The Rolex Submariner, GMT Master, Daytona, and Lady Datejust are its most iconic timepieces. The Rolex Oyster Perpetual Submariner is the first waterproof watch with rotating bezels and crown shoulders. Rolex is known to produce about 2,000 watches per day. Why pawn your preloved Rolex with PawnHero?